"Each year, we get gifts we don't really need. Some we don't even want. America is about to spend another $450 billion to celebrate the holidays - that's enough to solve the water crisis several times over. People all over the world are giving up the gifts this year to give clean water to people in need." 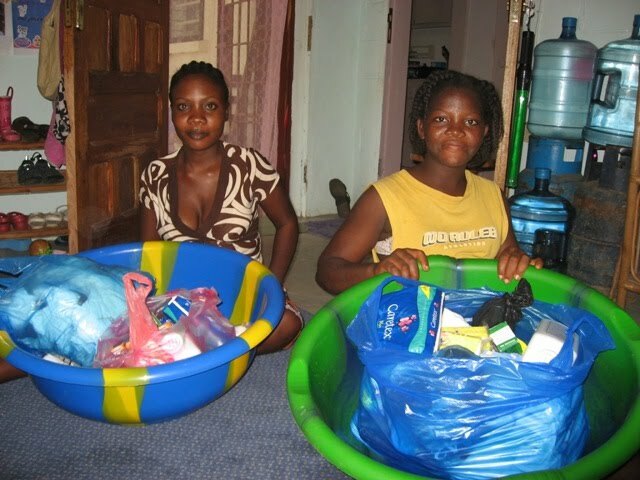 This got us thinking about the many other gifts that are needed for people in Liberia. Health and the ability to see a doctor is a gift that few receive. We’d like to give you an opportunity to give this gift to someone in need on behalf of someone you love. Here's how it works: choose the Gift of Life you'd like to give from the options below (click on a photo to see a larger version). When you make your donation, enter the name and address or email address of the the person who you want to give the gift on behalf of. Then we'll mail or email them a holiday card notifying them that you've given the Gift of Life to someone in Liberia on their behalf. You can make a donation at any time, but to get it there by Christmas, the deadline for snail mail cards is Dec 18th and the deadline for email cards is Dec 23rd. (Time is short!) All donations will go through PayPal which will accept credit/debit cards or funds from your PayPal account, if you have one. Lack of funding prevents most young women from having any prenatal care and forces them to have a home delivery under very unsanitary conditions. This often leads to further complications for both mother and child. 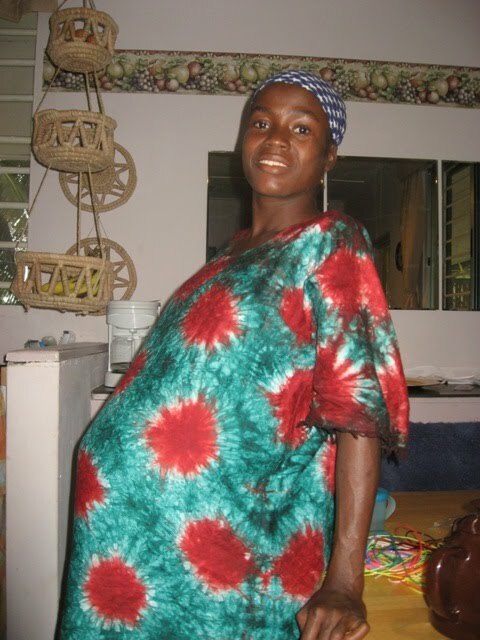 Many young single girls get pregnant here and their bodies aren’t ready to deliver a baby. They only realize this once they go into labor. 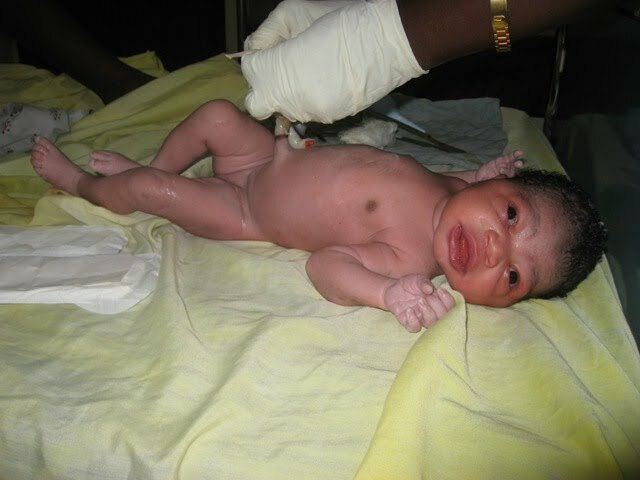 Without an emergency c-section both mother and baby can lose their life or end up with lifelong complications. 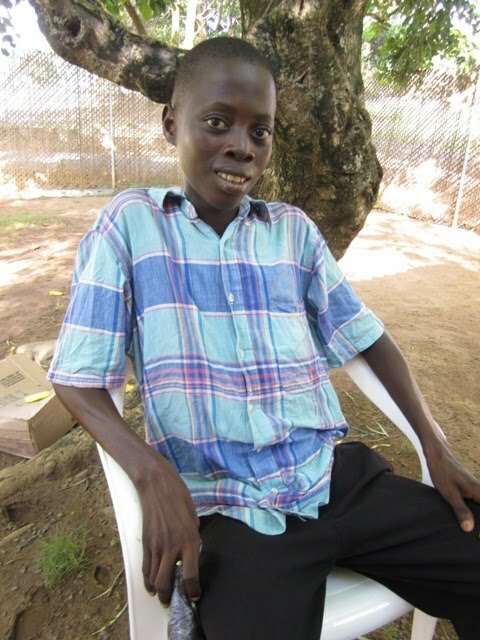 Hernias are common in Liberia because of all the hard physical labor that is done in order to survive. Children start hauling water at a very young age – lifting things that are far too heavy for their little bodies to handle – causing a hernia. Adults in the country spend their lives “making farm” and that hard physical labor often causes hernias. 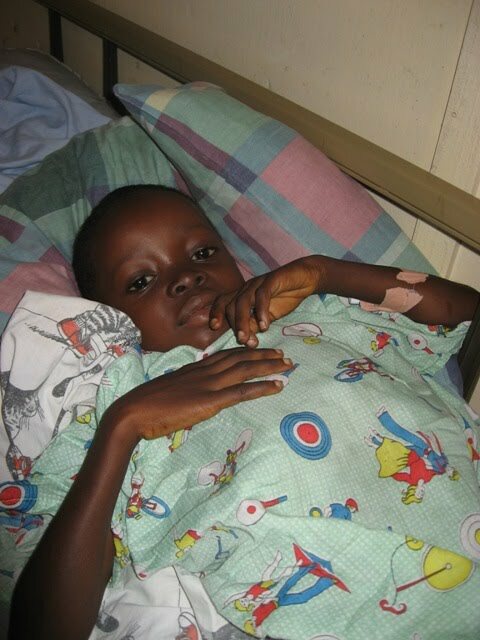 We have met several patients with an enlarged spleen from chronic malaria. Their abdomen gets very large and their blood count gets dangerously low. In order to regain their health they need to have their spleen removed and blood transfusions given. 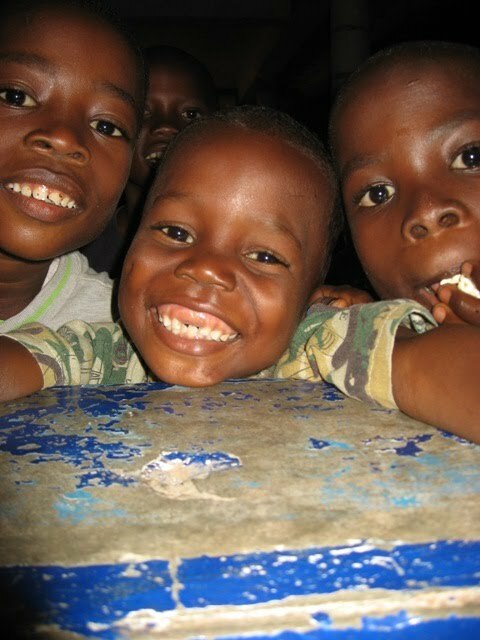 Liberia has only 5 dentists for over 3 Million people! 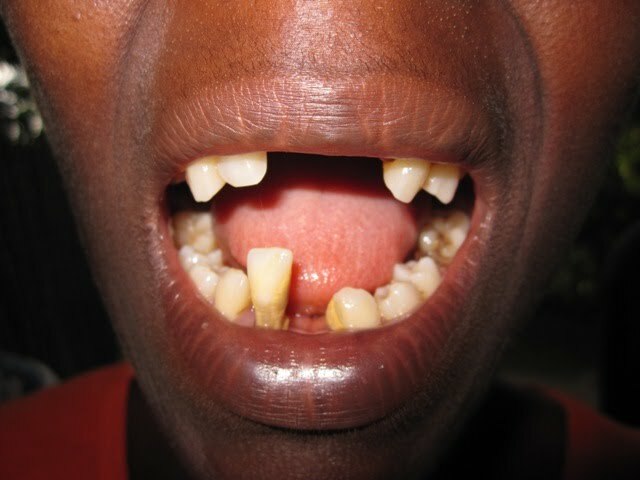 As a result, most Liberians have never seen a dentists. Those who have the opportunity often don't have the means to cover the cost. A typical visit typically involves cleaning, fillings, extractions and fitting dentures. 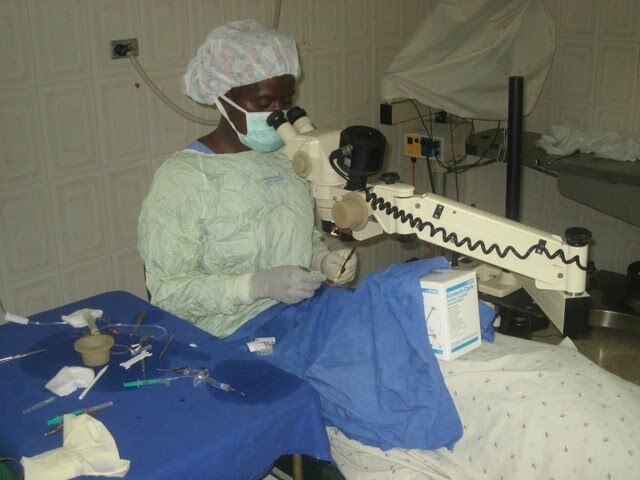 Cataracts are a common cause of blindness and can be corrected with a relatively simple surgery. 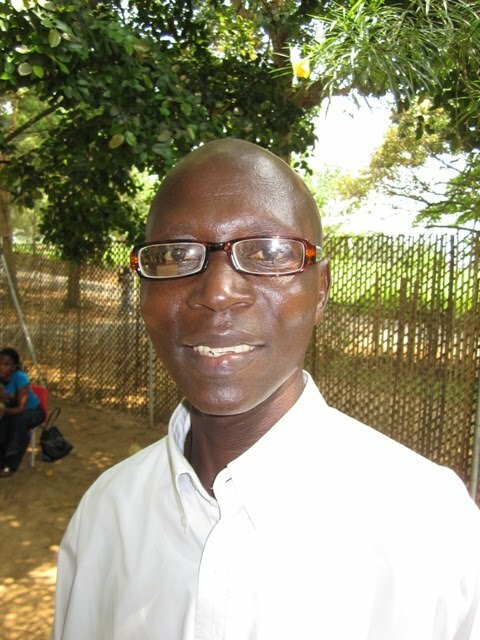 Protective eye wear is rarely used here and consequently tragic accidents occur causing blindness and a disfigured eye. In some cases, a glass eye can be placed - giving the appearance of two healthy eyes. 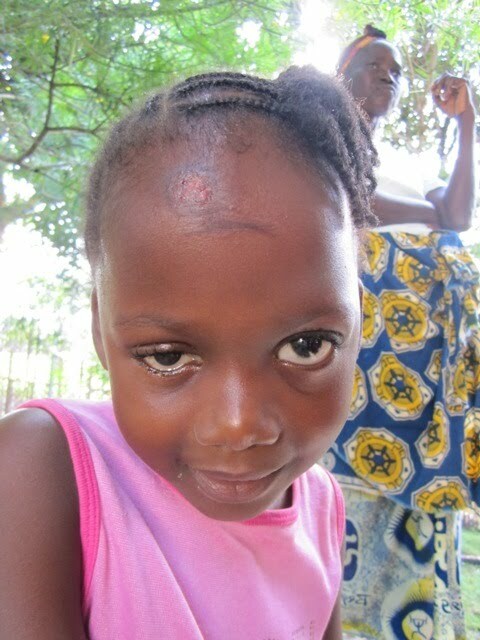 This helps remove the stigma that they are cursed which is often attached to a disfigured eye.